Had a good day scalloping yesterday but the water a little silty but we still pulled a 4 person limit. Today is the Homosassa river raft race which will be lots of fun then up to the Homosassa Springs to cool off. Then back to work doing Scalloping Charters on Sunday and Monday. The Scallop seasons coming to the end here on the 25th of Sept so if you want to get that last minute trip in and you are looking for a place to stay go see are friends at www.homosassahideways.com and book your scallop charter and your place to stay for next year before we get booked up. 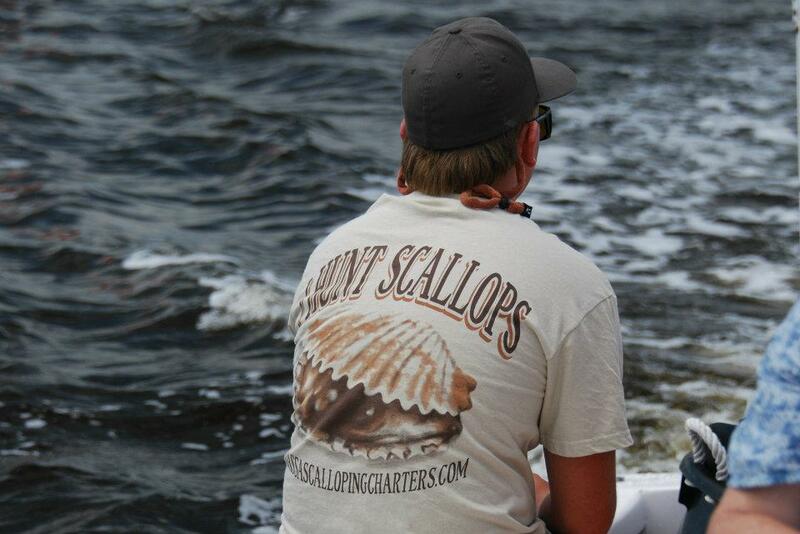 Back to the Scallop grounds in the AM for a few more scalloping charters and the Homosassa River Raft Race this Sat. It should be a fun weekend.